There is an old joke about a Norwegian tourist standing in front of the Round Tower and taking a long look at it. A Dane comes along and remarks, “I’m sure you don’t have a tower like this in Norway?” and the Norwegian replies, “No, but if we had one, it would have been both taller and rounder”. One should not be too square when it comes to questions of roundness, but at least the part about the height is not quite right. Norway actually does have a Round Tower, which is, however, somewhat shorter than its namesake in Copenhagen. Through its function, though, light can be shed on a lesser known part of the life that has taken place over the centuries in the Danish Round Tower. Norway’s Round Tower, located on a marketplace in Bergen and like the Danish Round Tower owing its name to the shape of its floor plan, was built as a kiosk in 1923. Initially it was used in combination with a section for public restrooms, but in 1985, it was redesigned exclusively for the sale of merchandise. The thing is that where people congregate, there is always an opportunity to earn a shilling. This applies to both the marketplace in Bergen and the Round Tower in Copenhagen, where kiosk sales are also alive and well. Perhaps there has always been someone who sold refreshments or other items when people visited Copenhagen’s most charming view from the platform at the end of the spiral ramp. The earliest mention of commerce in the Round Tower, however, originates from the 1800s, when supposedly feathers were sold at the beginning of the spiral ramp. 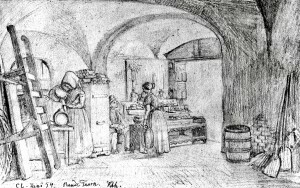 The tower’s porter was able to earn a little extra money by storing the feathers in the Bell Loft and selling them to women who wanted to accessorize their attire. Apparently, though, the feathers made quite a mess. In 1806, thus, a source states that the removal of the feather sales now makes it easier to clean the entrance to the University Library, which back then was located on the floor above the Trinity Church with access from the Round Tower. At some point, the feathers were replaced by or supplemented with more edible goods. 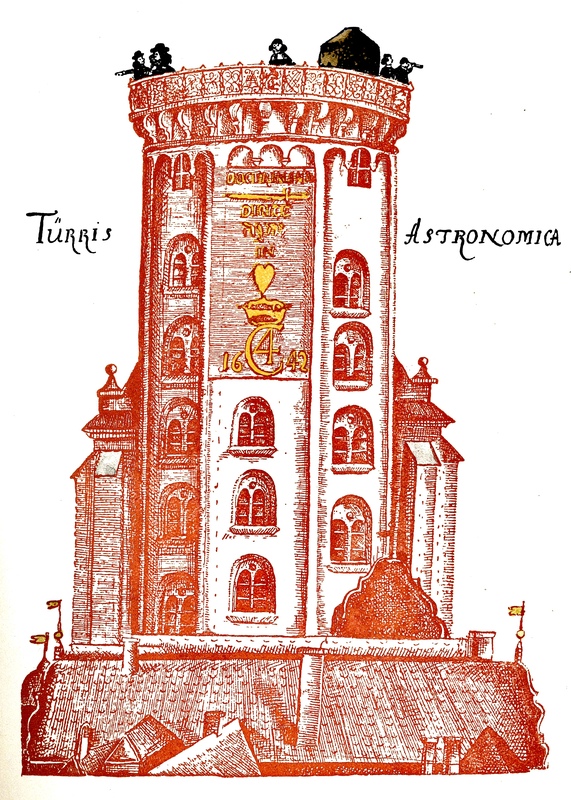 In his novel To Be or Not to Be (At være eller ikke være), Hans Christian Andersen (1805-75) describes how a so-called apple woman had a small booth at the entrance to the tower. According to Hans Christian Andersen, the old woman sold “fruit and those moulded sugar pigs that children love so much, at four for a tuppence, cheap, tasty and always rosy-red”. Her booth was almost always open, since “she sat there summer and winter; but at the coldest time of the year she had a pot with hot coals”. Hans Christian Andersen’s apple woman was active at a time when the collection that became the National Museum of Denmark was still located in the Library Hall, i.e. before 1832. The novel itself, however, is from 1857, and from this era there is more than one piece of evidence of a booth just inside the gateway to the Round Tower. 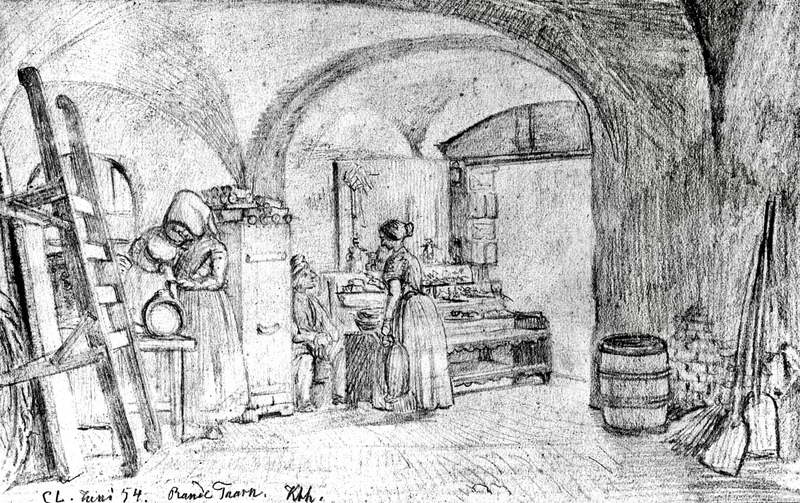 In Denmark’s first revue, which was performed on New Year’s Eve in 1849, the Round Tower itself thus utters that “I have not even myself refrained from engaging in trade with cakes and apples on my lower level”, and in a drawing dating back to 1854, an assortment of goods appears on shelves just inside the gateway, apparently complemented by kegs of liquor. Goods of such strength could not be found in the 1920s, when visitors apparently had to suffice with postcards. In 1928, the Round Tower came under the administration of the Municipality of Copenhagen, which took over the sale of postcards the following year. In practice, the caretaker probably sold them already, for in 1930 it was decided that he should receive payment for each card that was sold. It remains unknown whether too few cards were sold by the caretaker or he just wanted the best for the visitors to the tower but three years later, he asked for “permission to sell fizzy lemonade and confectioneries and the like in the tower”. The so-called Committee regarding the Round Tower, set up by the municipal authorities and the Trinity Church, rejected his request, and the story is a clear example of the battle over the assortment of goods at the Round Tower that came to characterize a large portion of the 20th century. The history of the sale of souvenirs and refreshments show a constant repetition of the attempt to increase profits by sneaking new goods into the inventory – and the consistent rejection of items that were felt to fall below the Round Tower’s standards. Although the caretaker did not succeed, just a few years later the wholesaler I. Chr. Olsen, who had just introduced the first Advent calendar in Denmark, did. Once again, it began with the postcards, which Mr. Olsen was allowed to sell in 1934. The following year he applied for the right to sell “magazines, cigars, cigarettes, ice cream, chocolate, postcards and souvenirs at the Round Tower” and contrary to the caretaker, he was given permission to do so if certain conditions were met, amongst others that “a charge of 600 kroner was to be paid, or in so far as a room in the observatory was to be at the disposal for the vendors, 700 kroner”, as was decided by the committee on 20 March 1935. At the same meeting there were also a suggestion from architect Henning Hansen (1880-1945), who in 1928 had contributed to drawing the parsonage for the Trinity Church, as to “the establishment of a kiosk on the tower’s platform”. The proposal was rejected by the committee, which instead decided to “try to accommodate a smaller room in the observatory to the vendors at the platform”. However, it does not seem that Mr. Olsen was satisfied with a smaller room. Thus, in the comments on the draft budget for the 1938-1939 financial year, it is stated that before March 1938, the municipal authorities demand the removal of “the kiosk which the holder of the vendor’s license for the current financial year has constructed on the platform”. The reasoning behind this motion suggested that “its location partly hinders access to the platform, partly blocks the passageway from the inner railing to the outer railing and partly disfigures the appearance of the tower”. In addition, it appears that the municipal authorities have “found it best to limit the types of goods which in the future are allowed to be marketed in the Round Tower to postcards, ice cream, chocolate and confectioneries and fizzy lemonade”, and that in the future, “permission will not be given for setting up a kiosk or the like on the platform, and that sales from now on shall take place from the room in the observatory building, which has hitherto been at the disposal of the holder of the vendor’s license, and from which the construction of a door will provide direct access to the platform so that sales can be carried out directly from this door”. The holder of the vendor’s license complained, however, that he had spent a lot of money both on the construction of the irregular kiosk and the goods to be sold in it and in the end, it was allowed to remain standing. It was decided, though, to let the tower’s architect draft a permanent kiosk on the platform, and sometime between the 1 April 1939 and the 31 March 1940, the Round Tower got its architect-designed kiosk on top of the tower for 2,084 kroner and 79 øre. When German troops shortly afterwards occupied Denmark, there was a sharp decline in revenue from the kiosk because fewer guests visited the tower, due to restricted opening hours and the absence of children from the provinces coming to Copenhagen to spend their summer holidays. However, it did not prevent a newspaper article from 1941 from referring to the newly created top kiosk as a “huge candy jar”. After the occupation, the lessee of the kiosk apparently was able to have his revenge for the lost income. 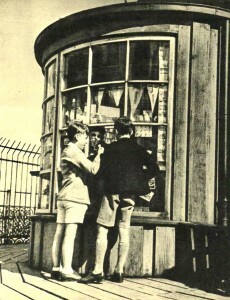 In any event, the selection of products offered for sale was criticized in 1953 by the special church inspection under the Ministry of Ecclesiastical Affairs, which recommended that “the issue of the quality of the products sold at the tower’s kiosk is to be resolved before the beginning of the next tourist season”. It is not clear which products it was that caused so much offense, nor whether anyone managed to get rid of them. Various evidence suggests, though, that this was not the case. 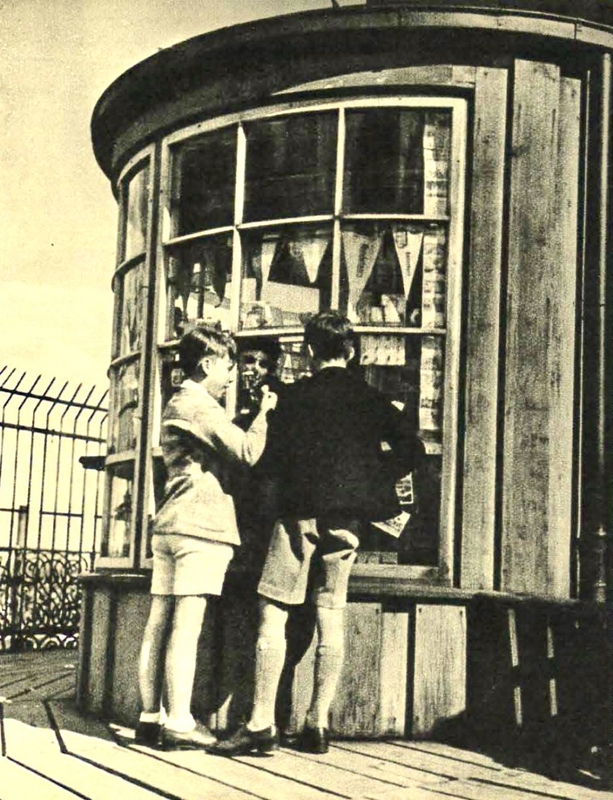 When the Copenhagen Christian Student Movement addressed the board of the Round Tower in 1961 with an offer to take over the operation of the kiosk, the students thus argued that “it would be an enjoyable task to figure out some appropriate items for sale from the kiosk in order to utilize seriously the opportunities to showcase the versatility and quality of Danish handicraft”. 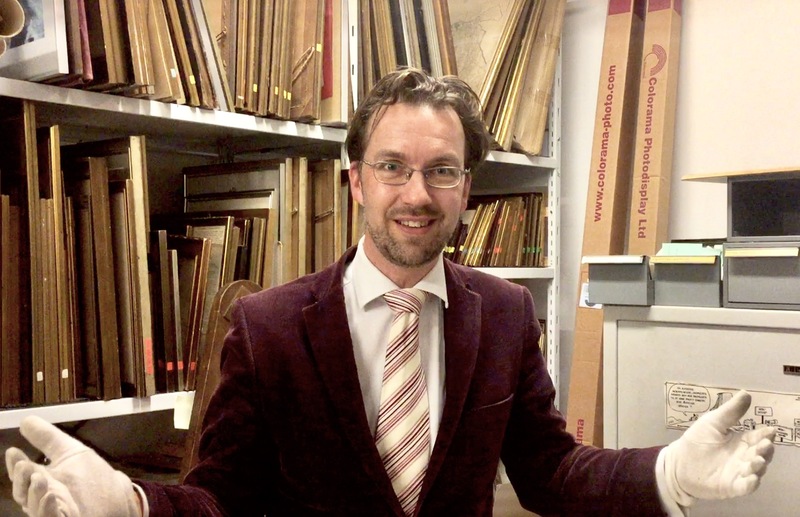 The student movement’s offer was accepted and they allied themselves with designer Erik Ellegaard Frederiksen (1924-97) as an adviser to choose exactly the right items for sale in the kiosk. 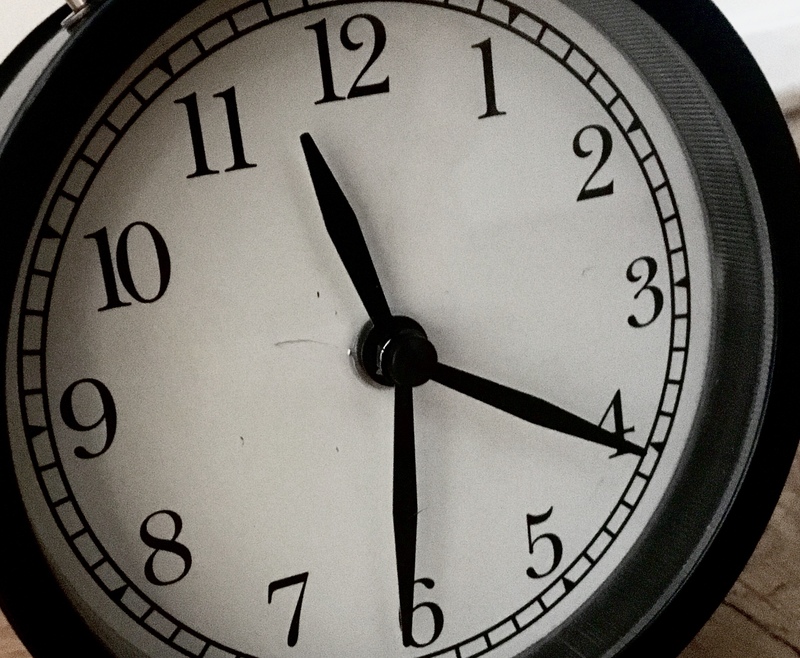 This sort of thing takes time, so even though the lease began in 1962, three years went by before the new, ambitious assortment of goods was in place. It was no small assortment of products that was produced for the occasion. Colour Slides, matchboxes, honey cakes with King Christian IV’s image and silver souvenir spoons with the Round Tower on them were ordered and produced. Some other ideas had to be abandoned, however. According to an overview of what it would cost to produce the goods, it was impossible to have someone make a special liquorice coin, since these are produced “by a ton of liquorice at a time, which is equivalent to about half a million pieces that we would not be able to sell before they have become inedible”. Nor did a special ice cream amount to anything, because the ice cream company could not “undertake putting a special wrapper around the ice creams, even at a higher price. The ice cream would then be so expensive that it could not be sold. The reason can be found in the rationalization of the ice cream factories”. These special items of course required that the old kiosk be refurbished to the highest standard. Already in their offer of 1961 to manage the kiosk, the student movement suggested that ”amongst our own contacts”, they could be able to receive assistance from the architect Johannes Exner (1926-2015), and it is possible that this suggestion lead to him and his wife, Inger Exner (born 1926), being employed in 1964 as the Round Tower’s architects. It is in this role that Johannes Exner is in charge of the refurbishment of the kiosk in 1965 and corresponds with the Royal Building Inspector, architect Niels Koppel (1914-2009), who was a member of the Round Tower Committee. Koppel was certainly not enthusiastic about the kiosk and he wrote to the Exner architects that “I am still of the opinion that the kiosk sales at the top of the Round Tower should preferably be abolished”. He adds, however, that “As the second-best alternative, I think the selection of merchandise should be reduced to a decent and modest array, as is now happening. In keeping with this reduction, the kiosk should preferably be removed so that the sales become as unobtrusive as possible. I understand from your letter that you do not think it is possible to get rid of it. Since this cannot be done, efforts must be made to make the kiosk as modest and humble as possible”. The kiosk survived, and we are here in the rather unique situation that some of the most trendsetting Danish post-war architects corresponded about its fate. But little did that help. Whether the higher quality products did not appeal to the general public is not clear, but it is clear that the student movement had difficulty paying the instalments on the substantial loans they had been allowed to take out to get the kiosk up and running. In 1971 the lease was cancelled after the kiosk had not been open at all in 1970. Today one can buy souvenirs and refreshments all year round in the Round Tower’s shop in the Library Hall, which was opened to the public in 1987. And summer by summer, the kiosk at the top, which has had its latest overhaul in the spring of 2018 under the leadership of architect Søren Munck Mikkelsen, has provided tourists with everything from ice cream to postcards. Just like the one on the marketplace in Bergen. Only a little higher up in the air.